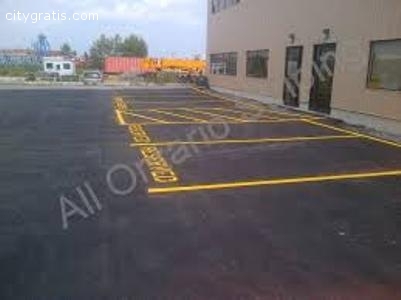 All Ontario Striping is a highly reputable Ontario striping company that specializes in providing cost-effective pavement marking, asphalt sealcoating and asphalt crack sealing service. We have experienced striping professionals and make sure to use the highest quality materials to ensure long lasting and optimal results. 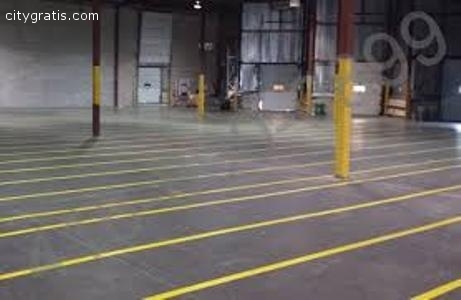 Contact us today at 416-890-0899 or send an email: contact@allontariostriping.ca to schedule a desired type of service!